Anderson Behel is your Santa Clara and San Jose auto body expert! 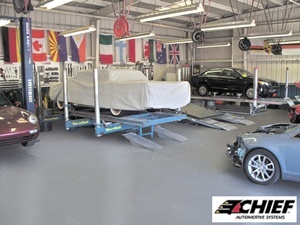 All of our technicians are I-CAR trained and tested. 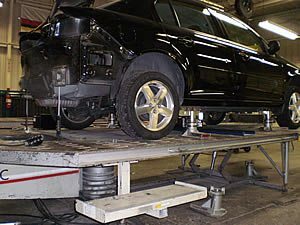 Our facility, technicians and repairs are randomly inspected monthly, and quality verified by Verifacts automotive. Contact us or call today at 408.988.4011 and let help get you and your vehicle back on the road.